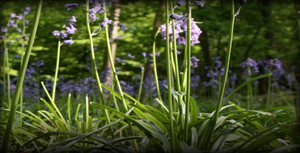 We understand how important it is to tailor a funeral to the wishes, character and personality of the person concerned, therefore we cater for all types of funeral and specialise in bespoke services. You can hold the funeral service in a local church or alternatively in our own Chapel in Lossiemouth. 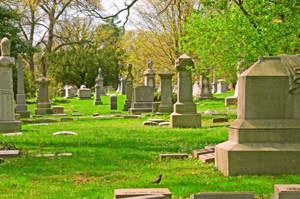 After the burial you will need to consider if you want a memorial headstone, or a new inscription on an existing headstone. 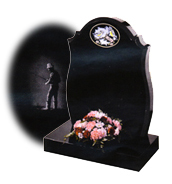 We provide full bespoke memorial stones; we carry out all inscriptions and inscription alterations in-house and can even carry out re-gilding. These have grown in popularity over recent years, and provide an alternative environmentally friendly form of burial. Memorial stones are normally not permitted, however often trees are planted to mark the grave.